My First Mandelbrot...Okay not true. 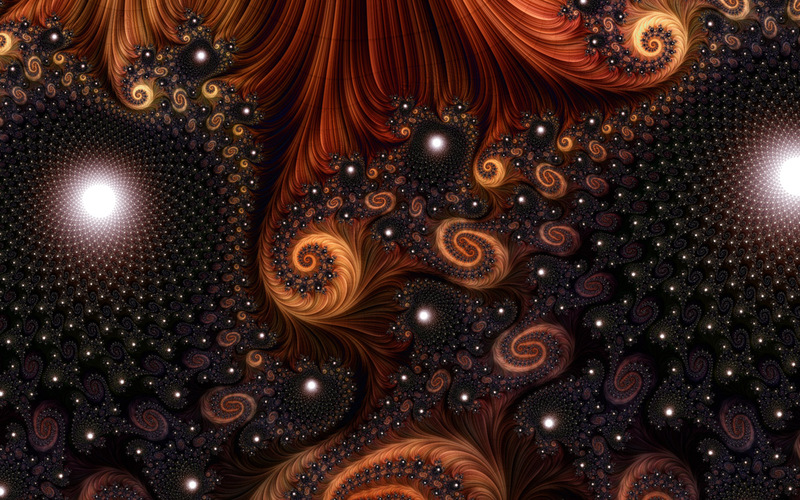 Welcome to Fractal Forums > Fractal Art > Images Showcase (Rate My Fractal) > My First Mandelbrot...Okay not true. Anyways, this is the striped average coloring method done using Directx's Compute Shader. It's very shallow but that's okay! Re: My First Mandelbrot...Okay not true.